An internal transfer is a process that is done within companies depending on the agreement of the employee and the employer. 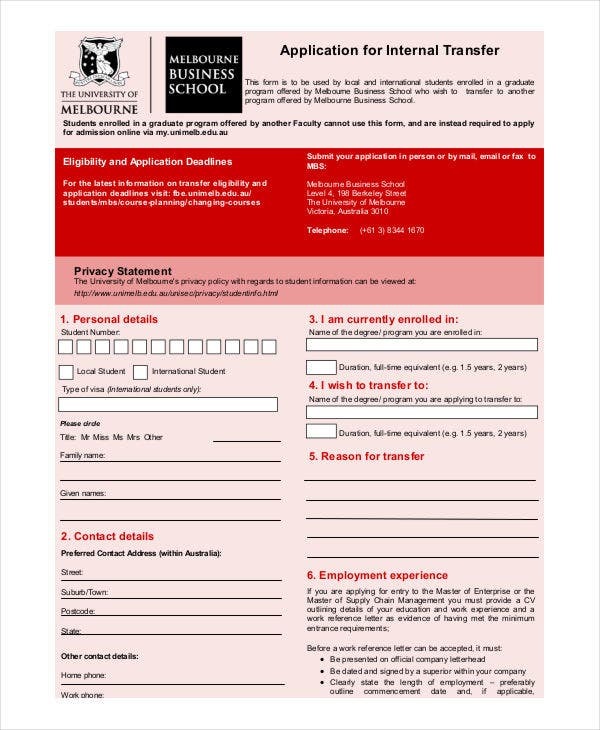 An internal transfer needs a formal internal transfer letter to be given to the person involved in the transaction. 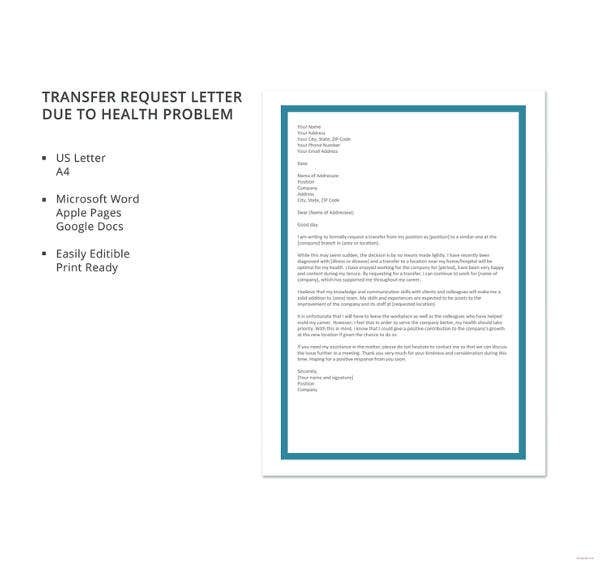 It is very important to write a letter stating all the items about the internal transfer request so that all the people involved in the process will be at the same phase with regards to the internal transfer to be made. 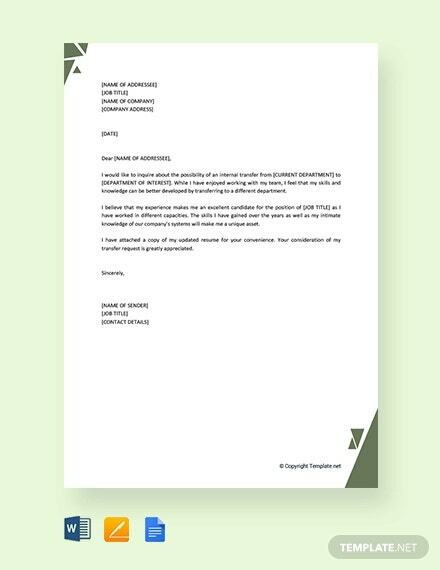 Other than our internal transfer letter templates, we also have other Letter Template samples which may be used for different letters that you want to use for different purposes. It is a part of the rotation plan of the business especially if you are currently a management trainee. 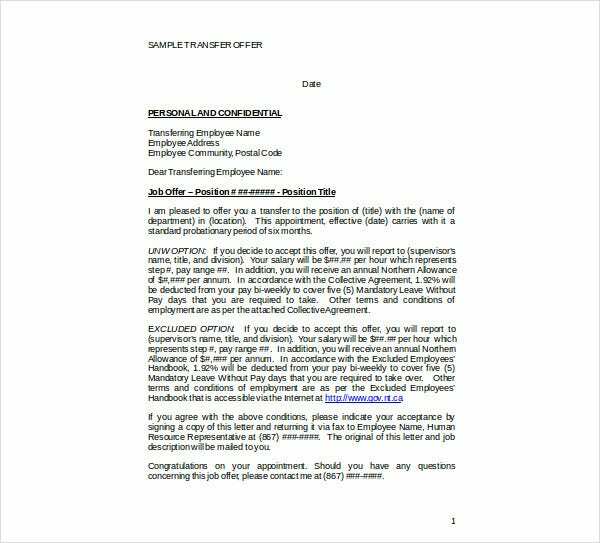 Your past work experiences prior to joining the company is related to the new position that will be assigned to you. 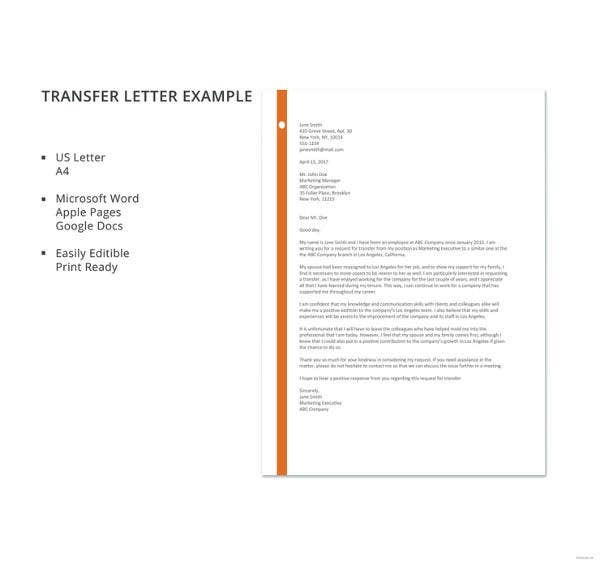 You may also check out Transfer Letter Templates in PDF. Your knowledge, skills, and abilities are highly useful for the position where you will be transferred. You are having a hard time functioning at your best in your current job position, hence giving you alternatives to improve in the workplace. 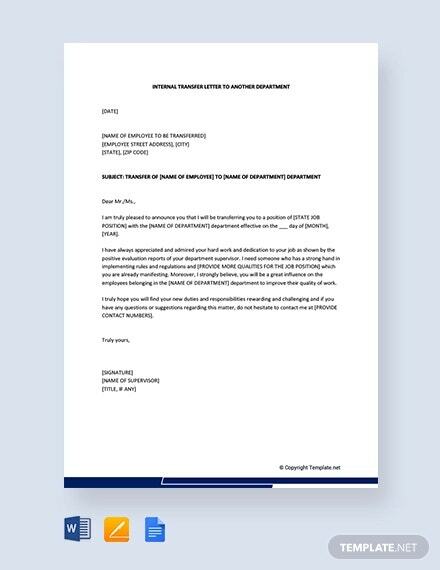 If you receive an internal transfer letter from your company, you have the final decision whether to accept it or not. There are a lot of items that you have to consider especially the adjustment that you have to do should you have new work functions. 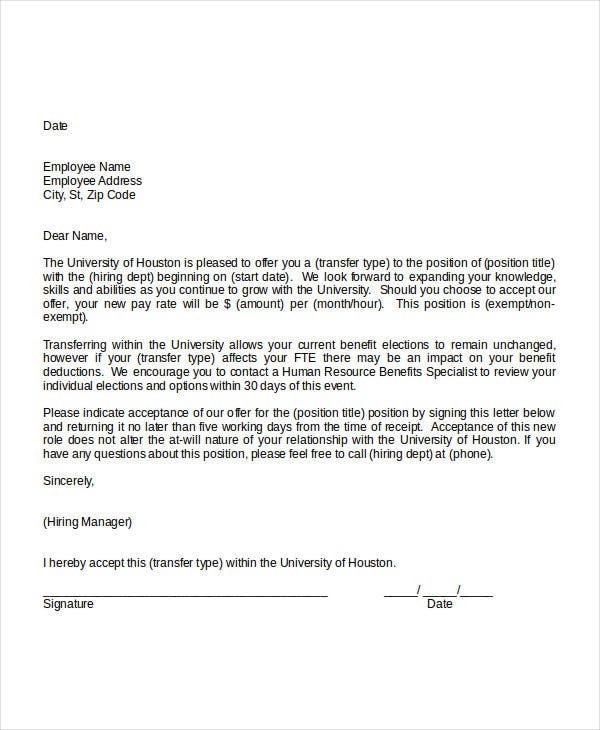 The reason why the employee wanted to transfer from one job position to another. 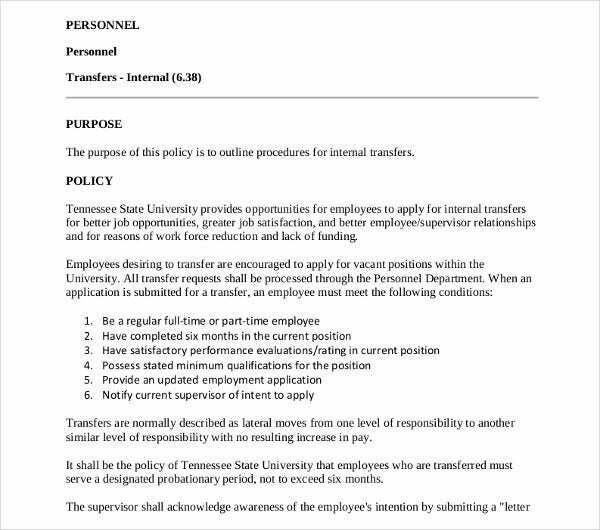 The eligibility of the employee to transfer. The qualifications that are needed to be met by the employee and instances on how these qualifications where shown within the working environment. Other details regarding the request to transfer. 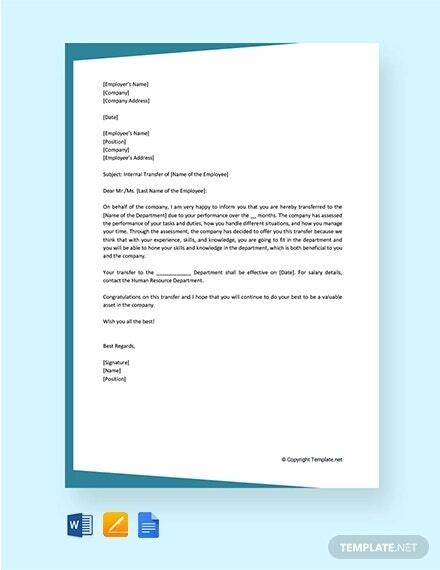 Other than our internal transfer letter templates, we can also provide you with different Transfer Letter Template samples, which may be used for various transfer transactions. The date when you have written the internal transfer letter. 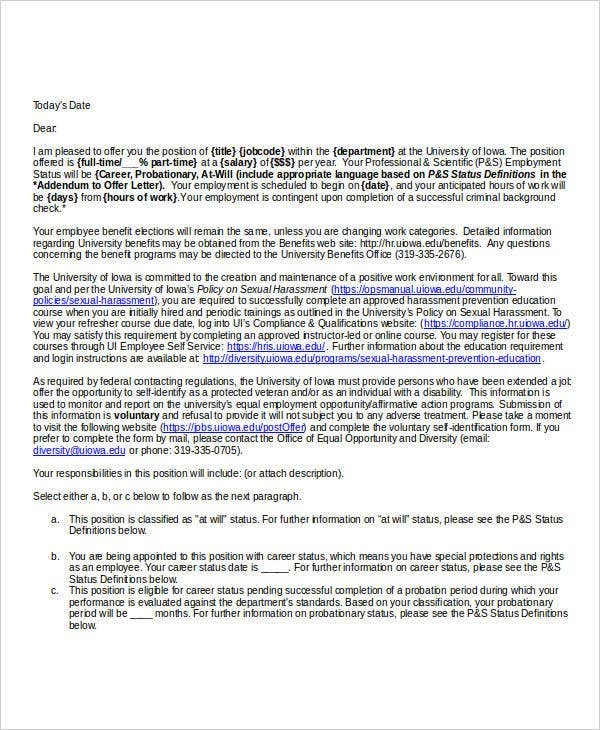 The person or department who is to receive the letter and the job position or department title of these entities. 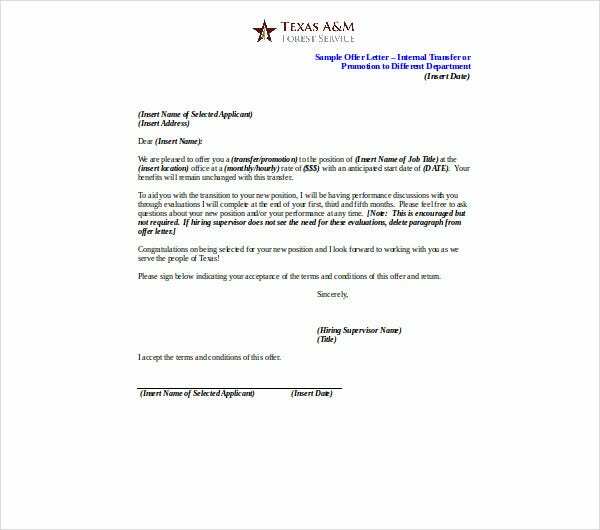 A salutation for the person who is to receive the internal transfer letter. 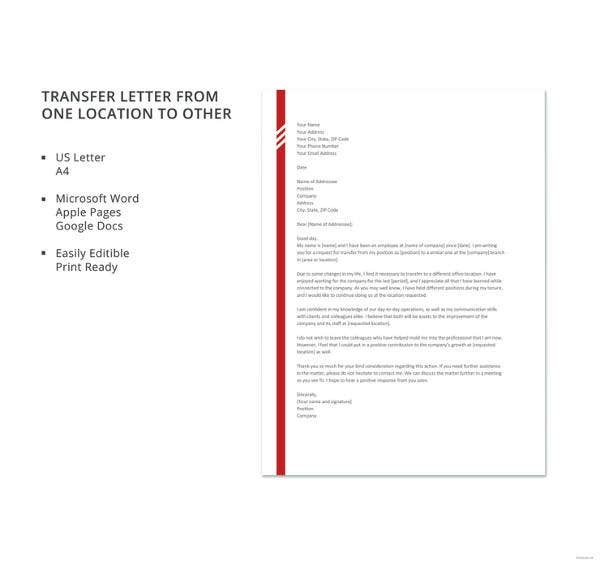 A paragraph intended for the relaying of the request to transfer and other important information with regards to the specific subject matter. 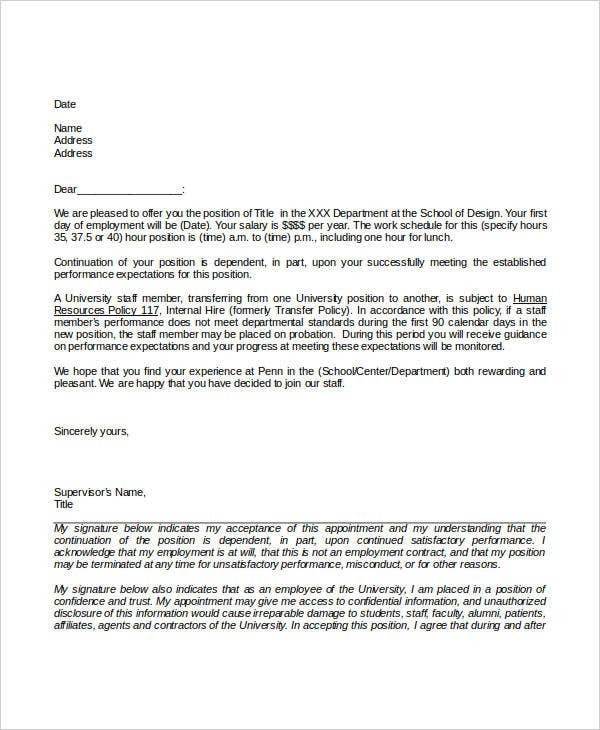 A second paragraph listing all the supporting details for the request for internal transfer to be approved. 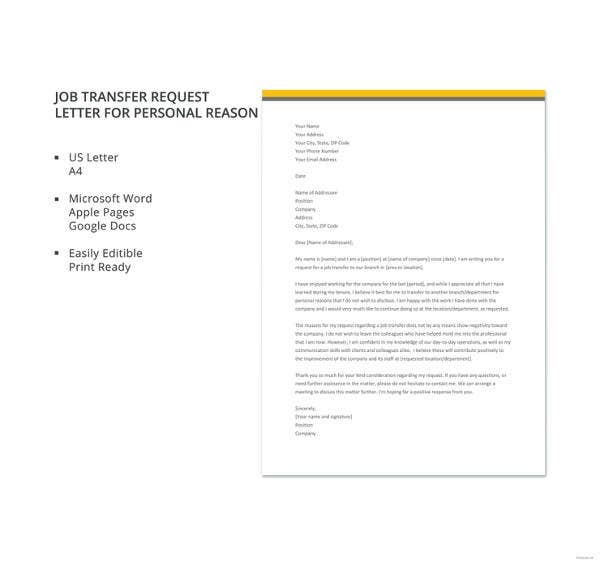 A closing paragraph or sentence stating the willingness of the employee to wait for a response regarding the result of the internal transfer request. 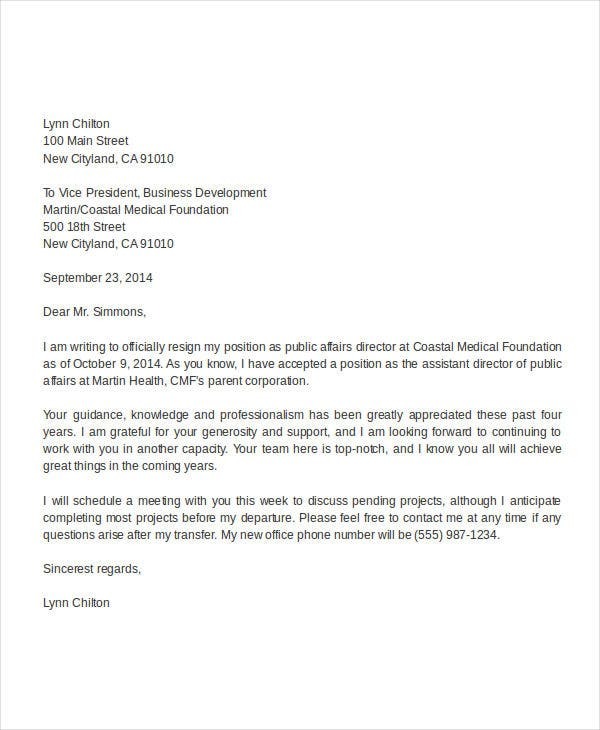 A closing message or regards for formality. 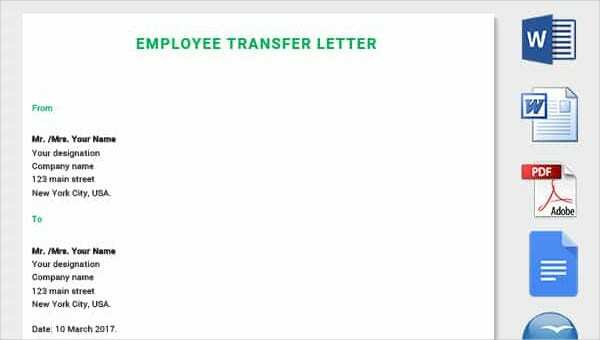 The name of the employee who would like to request for an internal transfer. 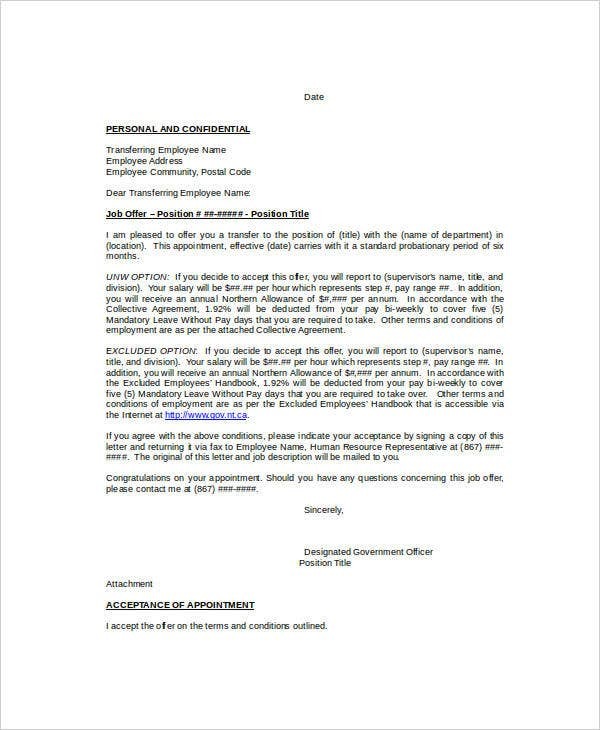 Details of the employee which may include his or her job position, the department where he or she is assigned, and the employee’s permanent address. 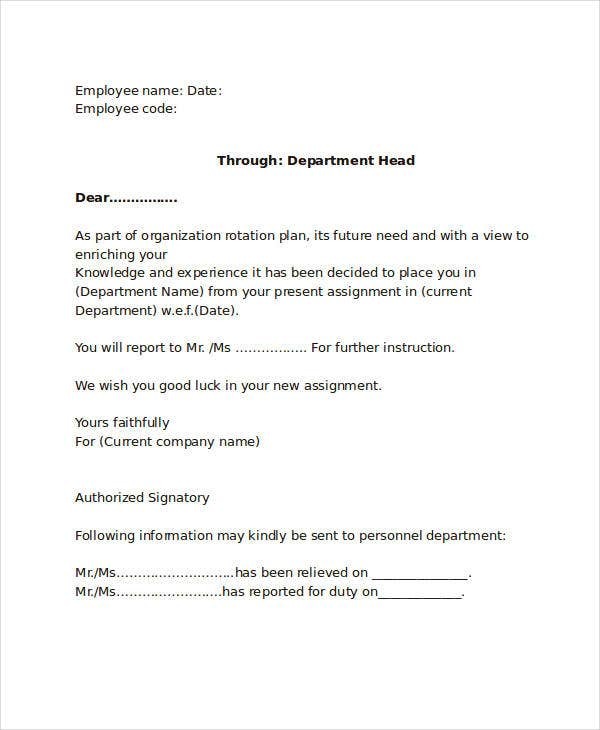 Aside from our internal transfer letter, you may also download the Promotion Letter Templates on our website.